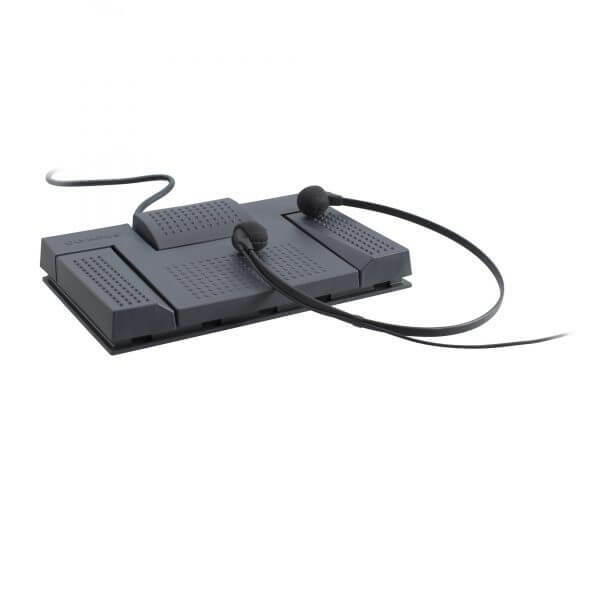 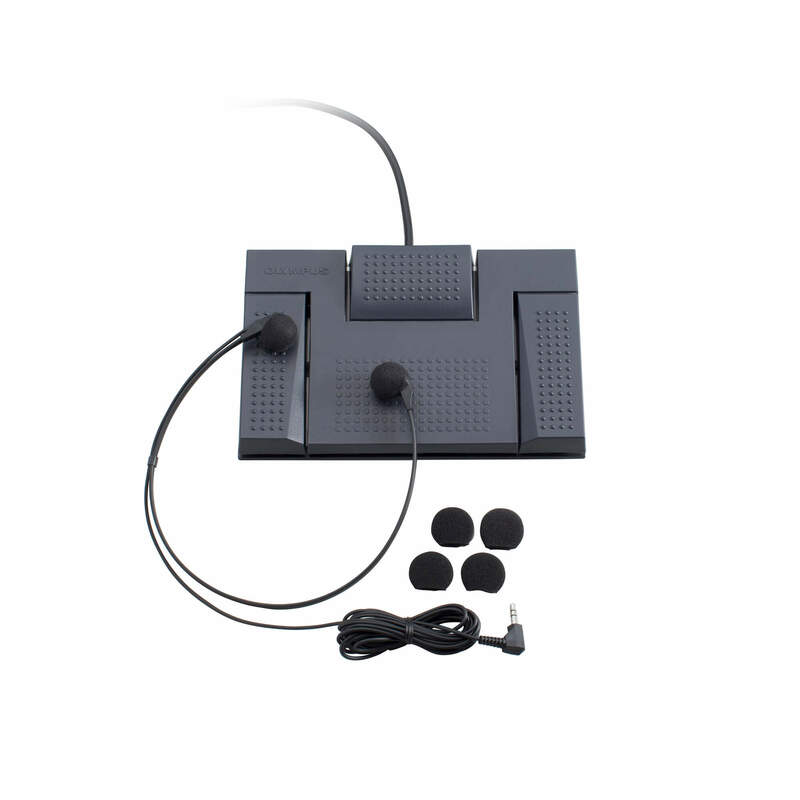 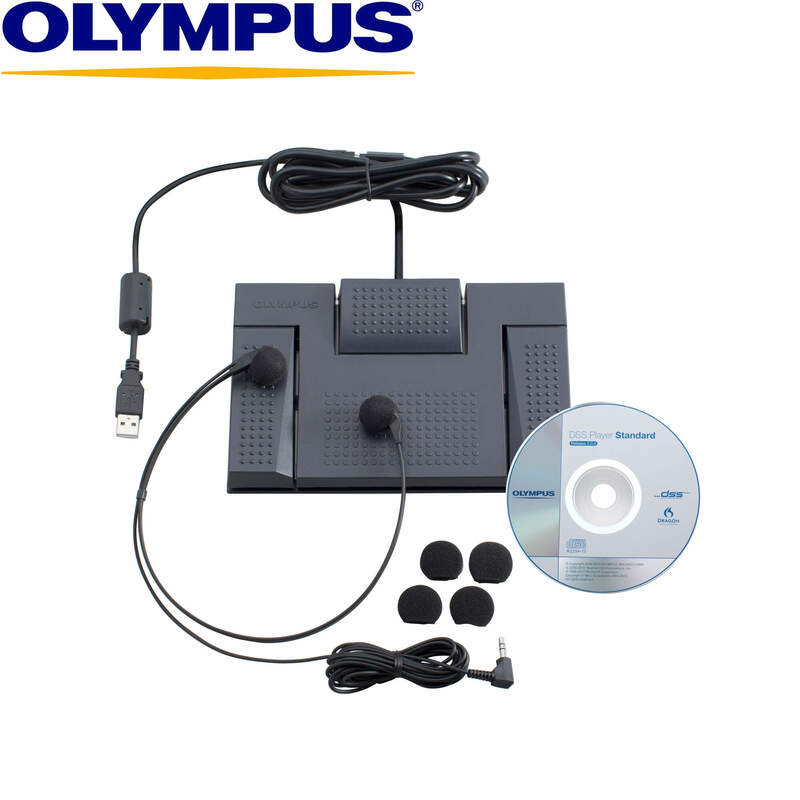 Complete with transcription foot pedal, headset, and powerful software, the Olympus AS-2400 Digital Transcription Kit can easily be integrated into the workflow of any office system, streamlining data sharing and distribution of dictations between professionals, departments and office locations. 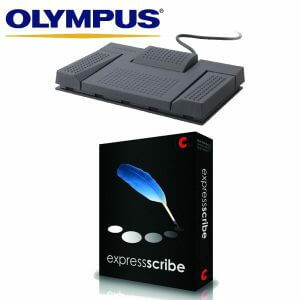 This digital transcription kit is a well-known and highly trusted product that delivers transcription with consistency, reliability, and easy-to-use functions for improved office workflow. 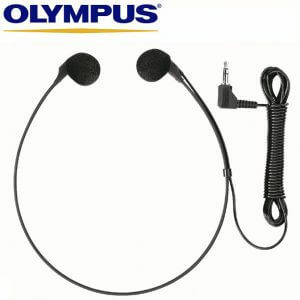 The AS-2400 transcription kit is compatible with the Olympus DS, DM, WS, VN-3500PC and VN-5500PC range of dictaphones and digital recorders.